Home health Surprising Benefits of Ginger for skin and health ! It has proved to be a beneficial remedy for dandruff. Applying mask of ginger juice and olive oil on scalp for half an hour helps to get rid of dandruff. It also soothes skin burns. Applying cotton soaked in ginger juice helps to give relief to the affected area. 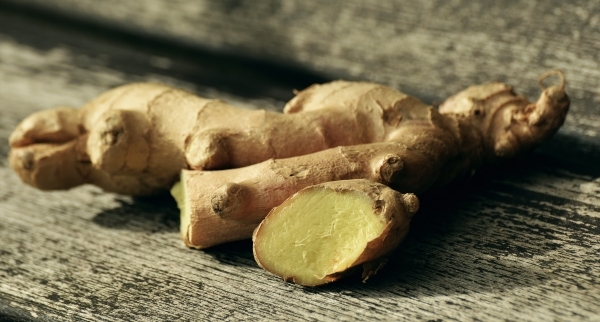 Ginger has proved to be very beneficial for stimulating hair growth. Applying ginger on scalp increased the blood circulation and strengthens hair strands. Massaging scalp with ginger and jojoba oil helps to promote hair growth. Ginger has anti-aging properties and its application on face makes the skin toned. Applying mixture of ginger powder, honey and lemon juice on face for half an hour makes the skin look young. Very less people know that ginger is very beneficial for menstrual Cramps and if ginger in the form of tea or juice is taken at the beginning of the menstrual period, will reduce menstrual cramps.